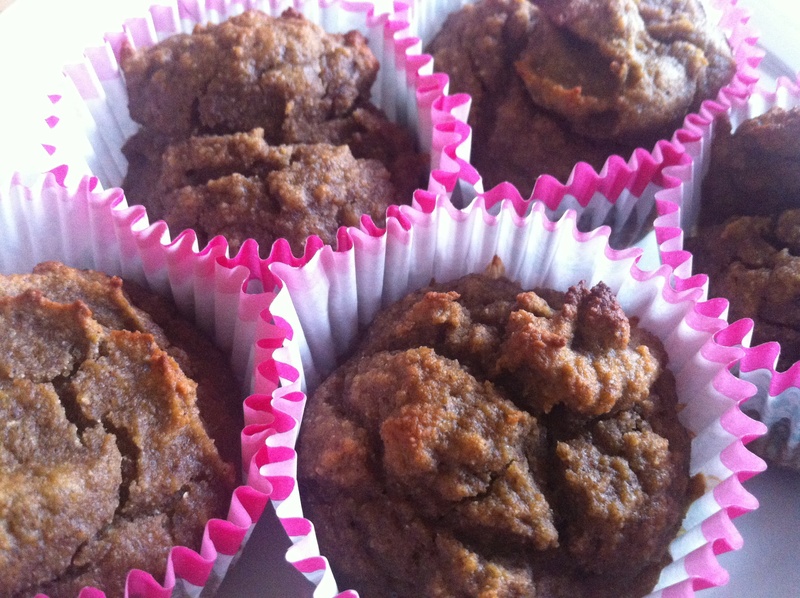 Here’s a gluten-free alternative to the Blueberry Spelt Flour Muffins. The original recipe uses almond butter but I had a very ripe avocado that needed using up so I substituted it in to make a nut free version. Generally an extra egg does the trick when substituting avocado for butter in baking (shown in the recipe below) but in my first experiment of this recipe I increased the amount of coconut oil and added a tbsp of honey instead of adding an egg. I expect you could use dairy butter as a 1:1 substitute for nut butter if you’re not on a lactose free diet. If your bananas are not very ripe then add a little honey or maple syrup if you prefer slightly sweeter muffins. Bake for 20-25 minutes, until a toothpick comes out clean. Serve warm or store in the refrigerator in a resealable bag. 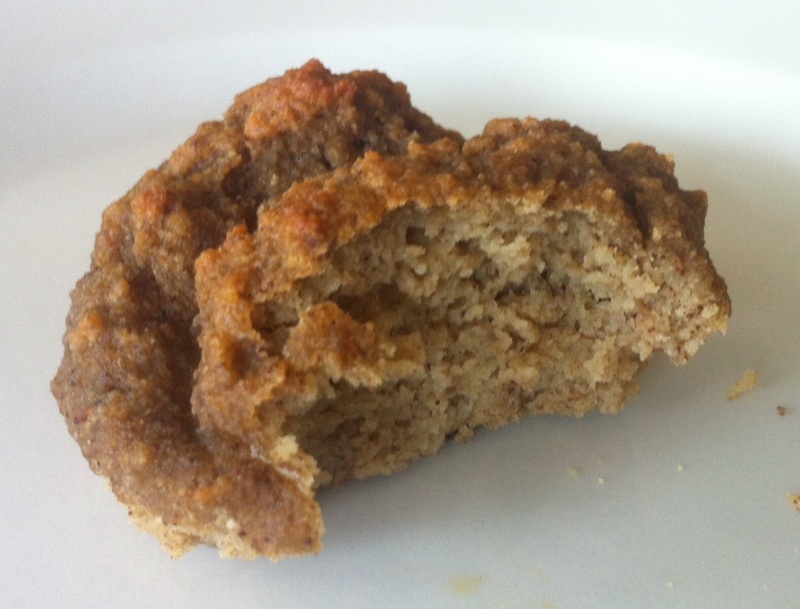 * For Banana Nut Muffins use almond/nut butter in place of the avocado, reduce the eggs to 4 the recipe and bake at 180°C. Also add chopped nuts to the mix or on top if you wish.